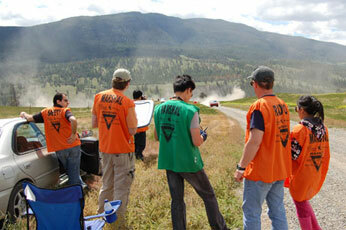 Welcome once again to Calgary Sports Car Clubs Performance Stage Rally. As in previous years the event is a qualifying round for all the major local Championships. So please dont delay in sending your entry as there are only 30 entries available. 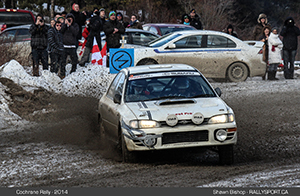 Following the success of last years rally Cochrane Image Auto Body has again agreed to sponsor this years rally, which will be held on Saturday and Sunday, March 14-15 2015. Registration and Tech will take place at our sponsors facilities located in Cochrane. Entries will be processed strictly on a First Come  First Served basis. Only those entries, received by post, with the correct entry fee will be processed. Acknowledgements, with status of entry, will be sent out following confirmation of entry fee monies being received by Calgary Sports Car Club. So we would emphasize again the importance of getting your entry in sooner rather than later. Starting in the picturesque town of Cochrane, the 2015 Cochrane Winter Rally will kick off Round 1 of the Western Canadian Rally Championship. 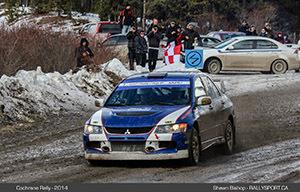 With the level of interest in Rallying continuing to grow, the 2015 Cochrane Winter Rally is expecting a large and competitive field at this years event. 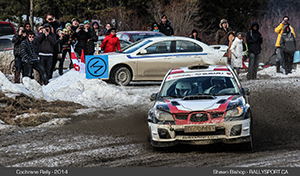 The 2015 Western Canada Rally Championship consists of the Cochrane Winter Rally, The Rocky Mountain Rally, Pacific Forest Rally, Kananaskis Rally and the Big White Rally. *While this crew has been listed as excluded since February 25, they were not officially excluded until March 11, 2015, after a meeting with the steward. 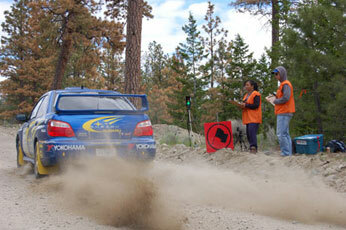 To secure the roads - ensuring that roads leading onto the stages are secure. In other words, the "best seats in the house to see the action"
66 Griffin Industrial Pt. E.
0800 to 0845 Reconnaissance Registration / Registration at Cochrane Image Auto Body Ltd.
1800 to 18300 Mandatory Seed 5/6 Competitor's Meeting at Cochrane Image Auto Body Ltd. 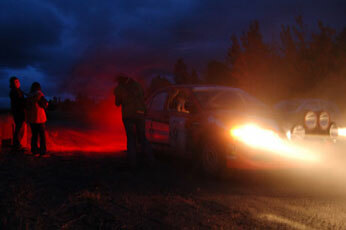 The Cochrane Winter Rally is presented by the Calgary Sports Car Club. All Rights Reserved.